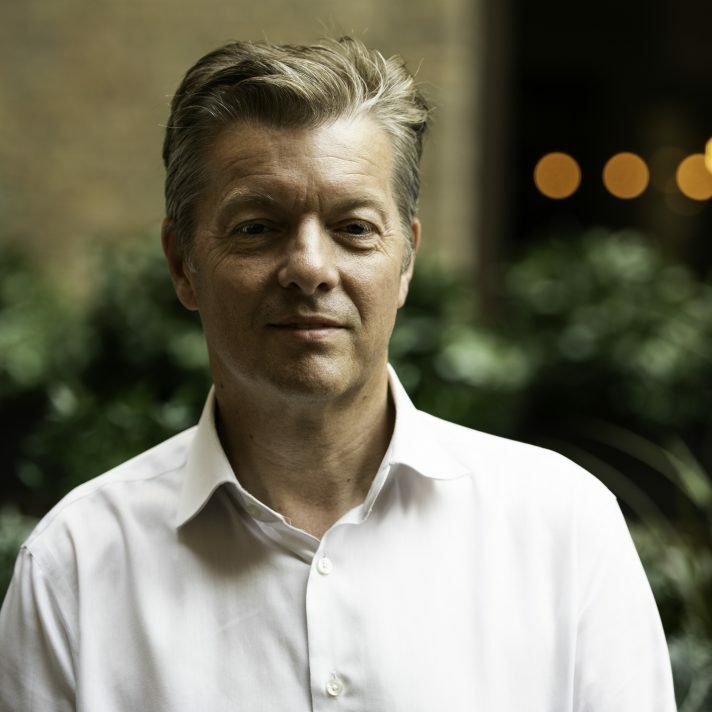 Concirrus, the London based InsurTech company leading the Marine and Motor Analytics market change, has raised £5 million in equity funding, bringing the total raised to £12 million. The raise was co-led by Cambridge-based deep tech venture capital firm IQ Capital and specialist InsurTech investor Eos Venture Partners. Concirrus, who have brokers, insurers, major fleets and reinsurers as clients, announced a global agreement with EY in April this year which sees the two working together to drive adoption of Concirrus’ technology in the market. EY themselves are investing heavily in the insurance market through their Insurwave blockchain venture. Concirrus’ software, Quest, uses the most advanced AI to interpret wide-ranging datasets in real-time. Through integrating with an insurer, reinsurer or broker’s existing system, it then combines this data with historical claims information and uses AI to reveal previously hidden behaviours that correlate to claims. With Quest, Insurers, reinsurers and brokers can now accurately quantify risk; uncovering new opportunities in their portfolios, reducing losses and boosting profits. Concirrus has focused on developing two core products for marine and motor insurance since its last fundraise in 2016. These products - Quest Marine and Quest Motor - serve the commercial marine and motor insurance markets. However, its technology could be applied to any line of insurance and any insurers, reinsurers and brokers that are considering using connected devices and technology to provide more accurately-priced policies. Concirrus CEO, Andrew Yeoman, said, “What makes us unique is our singular focus on the insurance market and the community we’ve built around our product. This new round of investment provides us with a solid platform of capital to scale our business alongside our customers in what is a worldwide market. As demand for our solutions has increased, so has the need to continue accelerating our AI capabilities and address a rapidly growing international customer base. “In IQ Capital and Eos Venture Partners, we have a perfect blend of insurance and deep tech expertise, and we have found true partners who are as passionate as we are about working with the industry to change the way that insurance operates. We’re delighted to be joining forces,” Andrew said. In IQ Capital and Eos Venture Partners, we have a perfect blend of insurance and deep tech expertise, and we have found true partners who are as passionate as we are about working with the industry to change the way that insurance operates. We’re delighted to be joining forces. Cambridge-based IQ Capital invests in deep-tech companies that are capable of global scale. Max Bautin, Partner at IQ Capital with over 15 years fin-tech and IoT experience will join the Concirrus Board following the funding. Eos Venture Partners, a specialist InsurTech venture capital fund, have been working strategically with Concirrus since 2017. 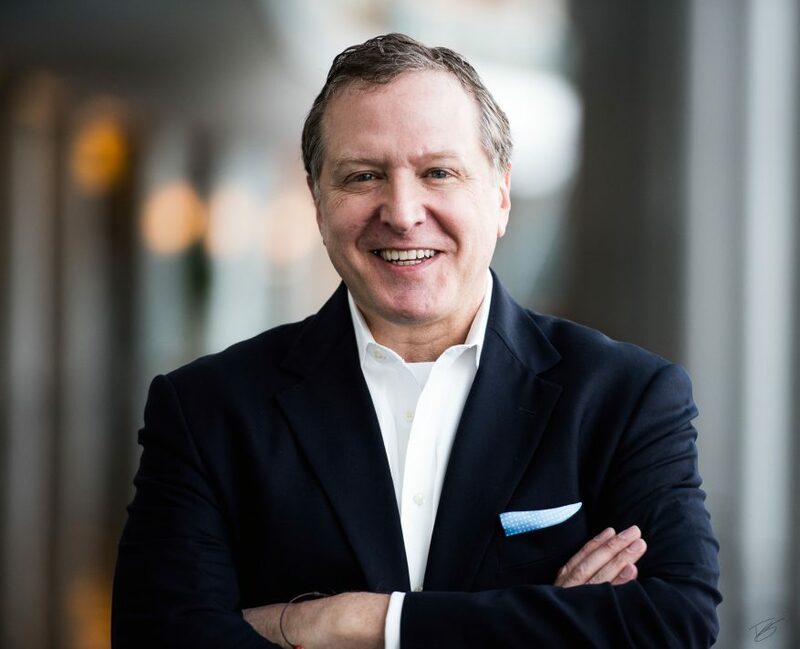 Following the deal, Eos Partner Jonathan Kalman has taken a Board position. He has 18 years of experience investing in InsurTech and fintech in the UK, US and Asia. Existing independent Board members Steve Bellamy and Barney Quinn will remain on the Concirrus Board, along with Kelsey Lynn Skinner of IP Group who remains an investor. Concirrus is the creator of Quest, an artificially intelligent insurance software platform used and trusted by insurers, reinsurers and brokers within the London and global markets. With machine learning analytics and vast industry datasets, Quest enables marine and motor insurers to actively manage their risks in real time and insights that are otherwise impossible to achieve. As a result, insurers are able to offer improved products and risk pricing that reflect the needs of their customers. Concirrus was founded in 2012 and is based in London. 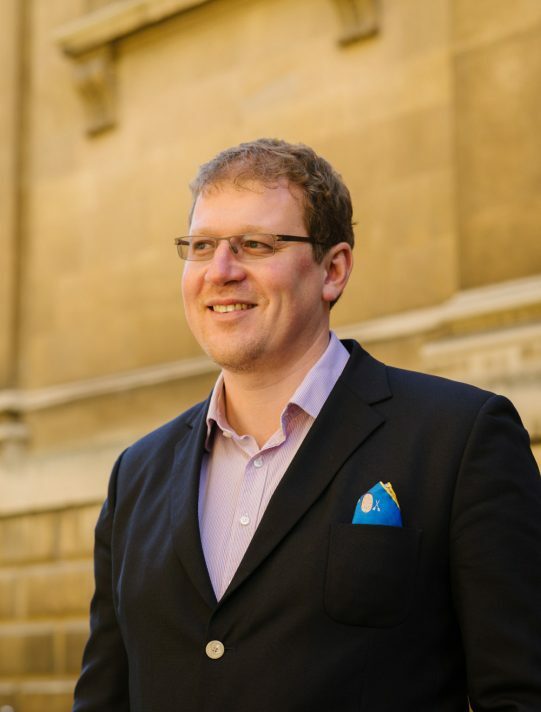 IQ Capital is a Cambridge-based venture capital firm that invests in UK ‘deeptech’ across sectors including machine learning, AI, engineering and materials, and data-focused propositions based on disruptive algorithm. All the firm’s portfolio companies are potentially capable of dominating their respective markets on a global scale. The team typically invest at seed and series A stage, with significant capital reserved to scale portfolio companies through their growth stages. Initial investments typically range from £0.3 million to £5 million, with capacity to invest up to £10 million per company over its life. IQ Capital’s current portfolio includes leading deeptech companies such as Speechmatics, Privitar, Thought Machine, Audio Analytic, Oxford Space Systems, Fluidic Analytics, Divido, Senseye and Spectral Edge. The IQ Capital team has achieved over 20 exits to date including trade sales to Oracle, Google, Apple and Huawei and several IPO’s. IQ Capital has led 22 deep-tech investments over the last three years and expects to invest in 10-15 new companies per annum. Eos Venture Partners is a global independent Strategic Venture Capital Fund focused exclusively on InsurTech, investing in early and growth stage technology businesses that accelerate innovation and transformation across the insurance industry and value chain. Eos focuses exclusively on InsurTech and was founded in 2016 to bridge the “digital chasm” between InsurTech start-ups and traditional (re)insurance companies. Investors in the Eos fund, EVP I, are typically from the insurance sector, forming a close strategic relationship with the Eos team to capture both strategic and financial value from the innovation and technology change in the insurance industry.